The Common Admission Test (CAT) will be held November 25, 2018. With five months to go, it is time MBA aspirants get into serious preparation for admission opportunities into their dream management institutions. Since CAT is the gateway to admissions into all 20 Indian Institutes of Management (IIMs), the competition level is very high for the exam with about two lakh aspirants competing for around 5,000 seats in the premier chain of institutions. Besides this, CAT score is also accepted by more than 100 top B-schools towards short listing of candidates for their next level of selection process. Given the significance of CAT for MBA admissions in India, it is important for aspirants to understand well when and how to start preparing for CAT. 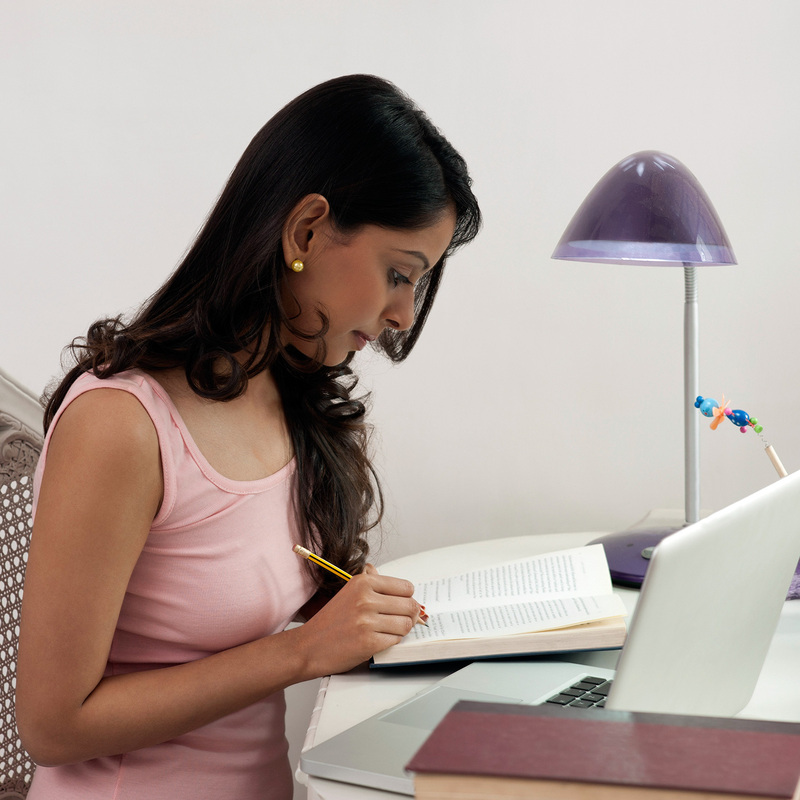 The Common Admission Test is a computer-based examination that evaluates candidates’ skills in English, quantitative ability and logical reasoning. This year, the Indian Institute of Management Calcutta will conduct CAT on November 25, 2018. Prof Sumanta Basu from IIM Calcutta is the CAT Convener this year. The CAT registration will tentatively begin in the second week of August. The first stepping stone towards cracking any exam successfully is to understand its exam pattern and syllabus. Though CAT exam pattern is officially made available, the exact syllabus remains unavailable. The CAT paper comprises three sections with a total of 100 questions and total test duration of three hours. While QA and VA-RC carry 34 questions each, DI-LR carries 32 questions. Each question carries three marks for a right answer. The paper has a negative marking scheme with penalty of one mark for a wrong answer. The unanswered questions are awarded zero mark. All the three section get equal importance with separate one-hour slot for each of the three sections. Also, candidates are not allowed to switch between the sections during the test as the sections are time-bound. Usually, the syllabi for all the three topics cover the fundamentals of Class 10 and 11 NCERT books, but the questions are a bit tricky and require logical thinking. CAT 2018: When is the right time to start preparing? According to the experts, five to six months of dedicated preparations could take you towards your goal of securing a high percentile in CAT. While different formats of coaching classes help in preparing for such a competitive examination, a serious self-study plan with online and offline preparation resources is also an option that CAT toppers suggest. Though, aspirants who opt for coaching get the tailor-made section-wise preparation material which helps them understand basic concept as well as advance questions, for those who can’t afford coaching classes owing to time or money constraints can access expert notes and select study material for the same. There are thousands of preparation books out there waiting for you to lay your hands on them. However, it is not a good idea to study from a lot of different books or sources. Stick to one good book of each subject and take mock papers from other sources. Some of the must-read books for CAT preparation include How to prepare for Quantitative Aptitude for the CAT by Arun Sharma, The Pearson Guide to Quantitative Aptitude for the CAT by Nishit Sinha, and Quantitative Aptitude Quantum CAT by Sarvesh Verma. Further, the internet is a reservoir full of online and offline CAT ebooks, sample papers, video tutorials and timed online mock tests, and the best thing is that most of them don’t cost a penny! As an aspirant, you can even interact and engage with experts and fellow CAT takers on various social media platforms to ask queries or exchange study material. The key, however, is consistency in your preparation and discipline with which you follow your preparation strategy. The next step is to get acquainted with the fundamentals of each section and build on them to make each of them your strength. Also, each section may require a customized preparation approach based on your level of understanding and interest. Generally, this section has 24 RC questions and 10 VA questions. Regular reading is the key to crack this section. Also, people with reasonable frequency of reading quality materials can crack a 98 percentile in the VA section. Use the reverse strategy for this section such as taking mock tests, trying to solve it with timer, and later analyzing it from the solutions available. The areas covered under the Quantitative Ability section include Arithmetic, Algebra, Number System, Geometry, Trigonometry, Mensuration, Higher Maths etc. This is the make or break section for everyone. Work on versatile forms of data representations like pie chart, bar chart, line graph, piled bar chart, spider chart and complex combinations of these data formats. Decoding data and quick insight building based on the related questions is the key to crack this section. CAT is also a test of time management skills as much as a test for candidate’s knowledge. Since a candidate needs to strike a right balance between number of attempts and accuracy level, the time spent on each question become an important factor towards scoring high in the test. While some question may require long calculation, a few may just be tricky. Thus, it is important for test takers to quickly identify the nature of the question and accordingly invest testing time on the same. Gautam Puri, vice chairman, Career Launcher suggests, "Try to attempt each section in three rounds. In the first round pick the questions that you can solve without wasting time. In round two, pick questions that are an opportunity for you, while in round three, pick questions that you think you can solve but are time-consuming and ensure you answer all the non-MCQs as they do not have any negative marking." The most important part of the preparation journey is regular mock tests. It helps a candidate to evaluate his performance and also helps him gauge his standing among his peers. According to experts, mock tests also help candidates to familiarise with testing environment and develop time management skills. A lot of engineering students are opting for CAT which makes it a little difficult for non-engineering students to crack CAT.